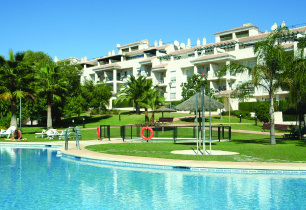 Beautiful south-facing apartment with sea views, balcony, parking, pool and fabulous international tennis courts on the doorstep. 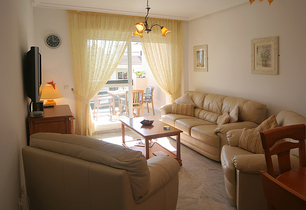 5-10-minute walk to the beach and port, excellent restaurants, transport links, airport pick-up service and exquisite shopping - a haven of luxury, fit for a star! 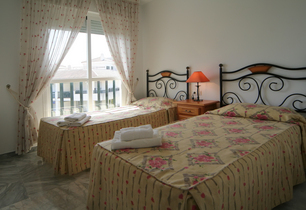 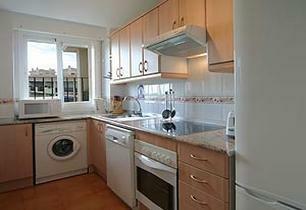 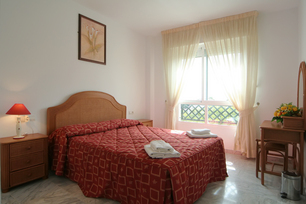 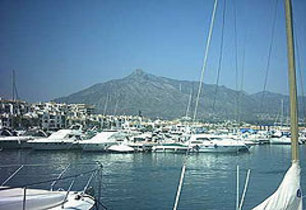 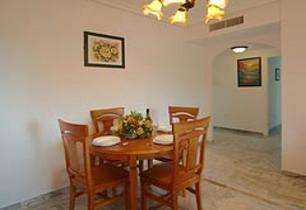 The apartment has marble floors throughout, air-conditioning, heating, satellite TV and high-quality furnishing.